Audioboom / What on earth has been going on in Italy and what does it mean for your money? Global financial markets have been flying up and down and all over the place this week and it’s all got to do with one boot-shaped country in the Mediterranean. Italy has found itself embroiled in a power struggle between Eurosceptic populists – winners of the March general election – and the pro-EU establishment. The ramifications have spread across the globe and will affect Britons from big-time investors to anyone building up a pension pot. As we write this a coalition deal has been reached in Italy, likely to avert a proposed snap election. But this story is moving so quickly that just hours ago when we recorded the podcast there was no deal on the table. 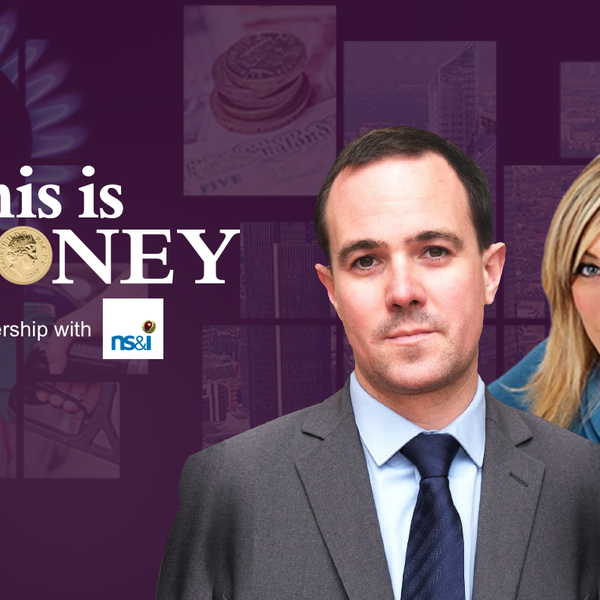 Even more reason as things helter-skelter forward to step back and work out what is going on and how on earth we got here – as This is Money editor Simon Lambert offers in his back-to-basics explainer. Also in this episode, Simon, presenter Georgie Frost and personal finance editor Rachel Rickard Straus talk about what you can do to stop your dream house move falling through, and whether proposals to make tax on savings and dividends simpler will work – or just see savers pay more tax. And finally, in troubled times for the high street, they look at one retailer bucking the trend.